Prospective students and families invited to explore campus, meet faculty and students. 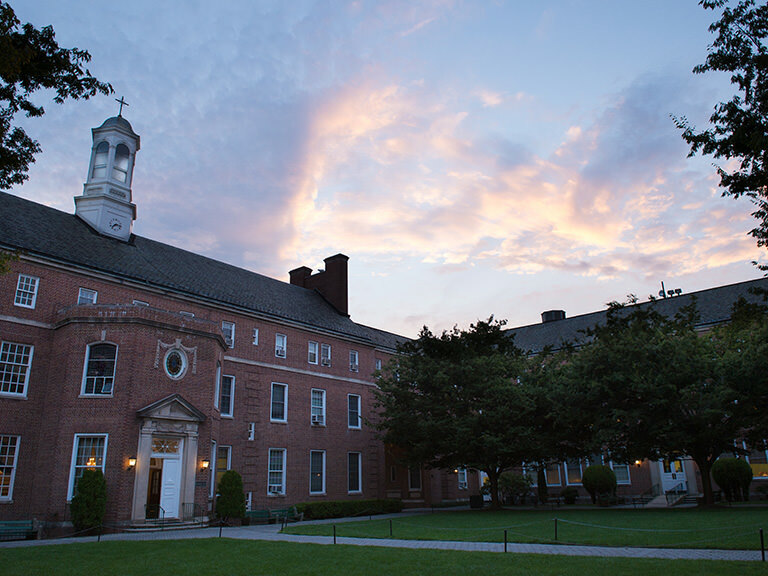 Interested in learning more about what Manhattan College has to offer? 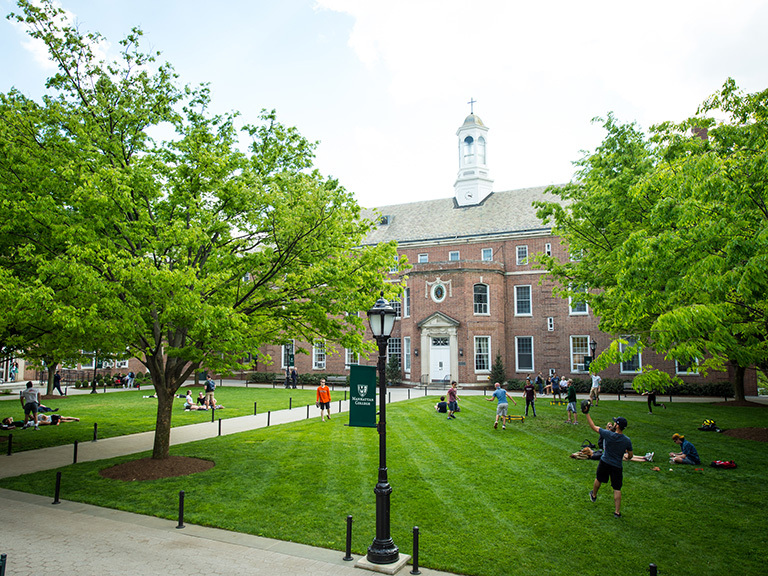 The College will hold its annual fall Open House on campus on Sunday, Oct. 29 from 12 p.m. to 3 p.m. All are also welcome to attend mass at 9:30 a.m. in the Chapel of De La Salle and His Brothers.